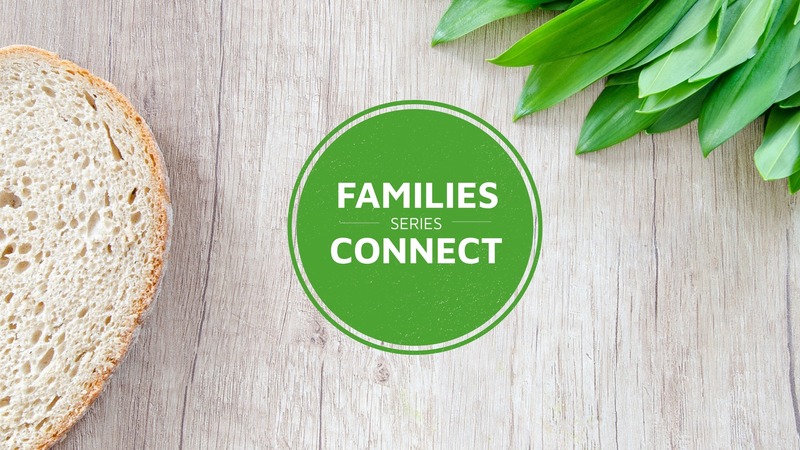 Young Families Connect runs for the four weeks within every term and speaks specifically into life circumstances of families with young children. 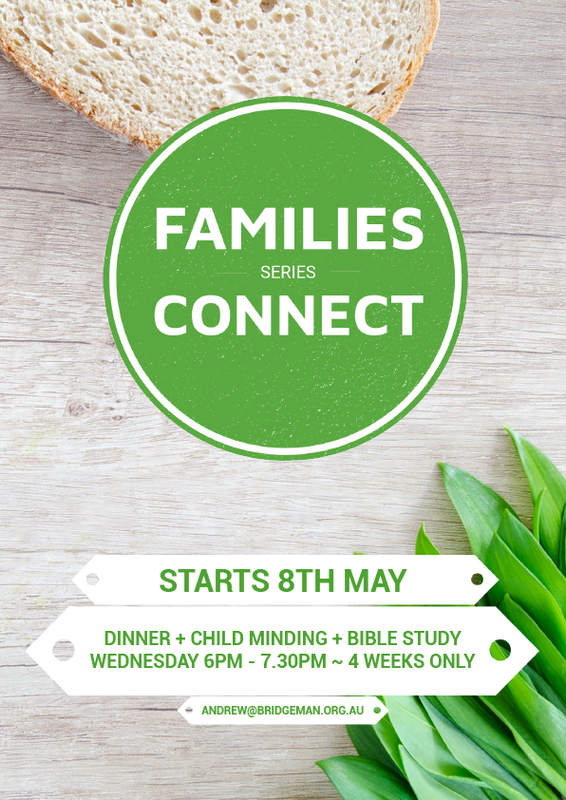 Come along early and enjoy a casual meal as a family before commencing the study. Childminding is available. Click here to download the Term 2, 2019 Flier! Held Tuesday, Wednesday & Thursday mornings, 9.30am-11.30am during the school terms. A morning for carers and children up to 5 years. Click here for more information on Playtime.